The scent of Ginger is unique. Its aroma is a little peppery sharp, but aromatic and warm. Sometimes with a camphoraceous or lemon note. 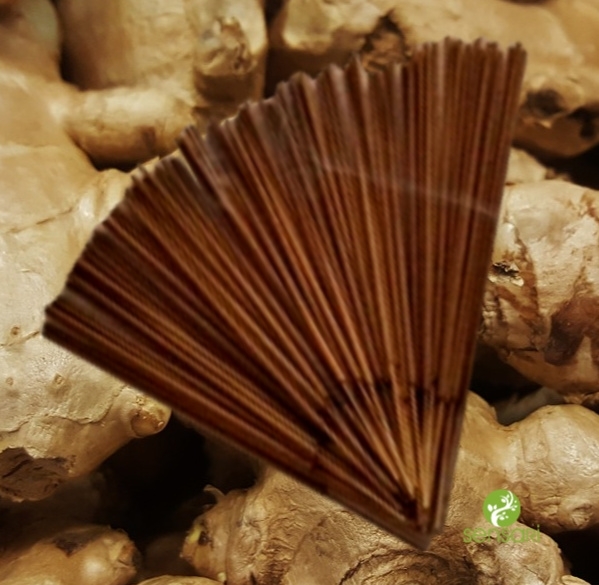 Ginger incense is as unique as ginger itself!